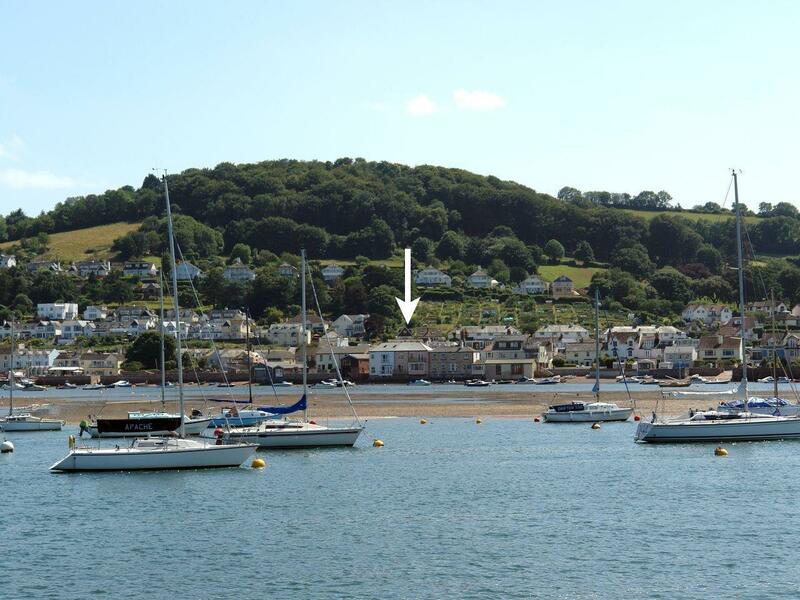 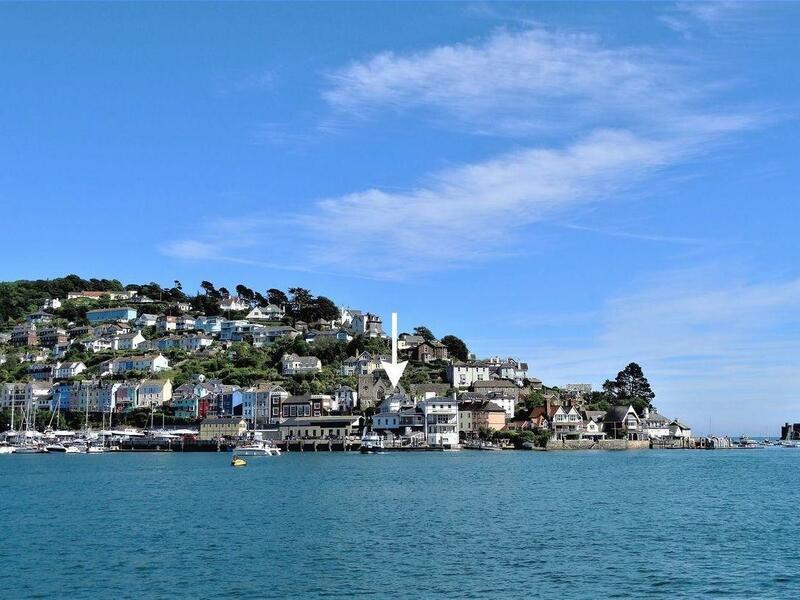 Mainstay is located in Kingswear and is a holiday home in Kingswear and has 2 bedrooms, 2 bathrooms and does not accept pets. 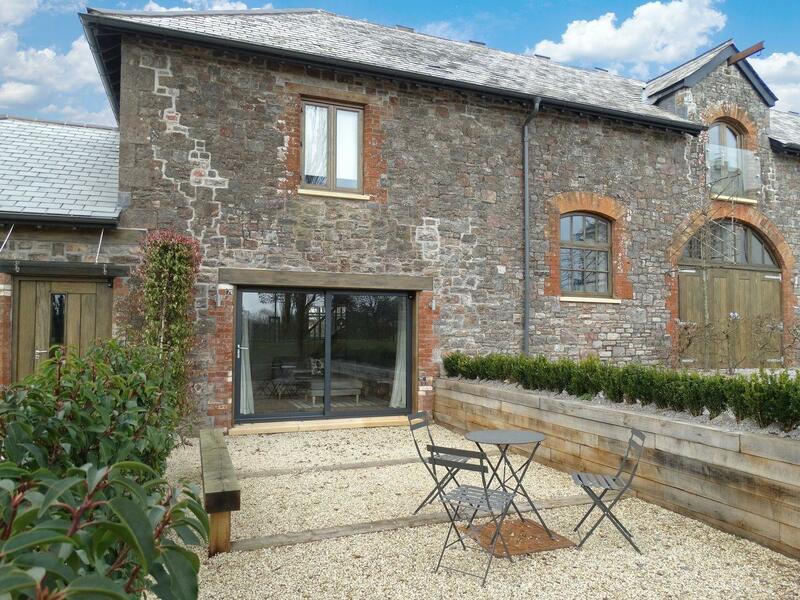 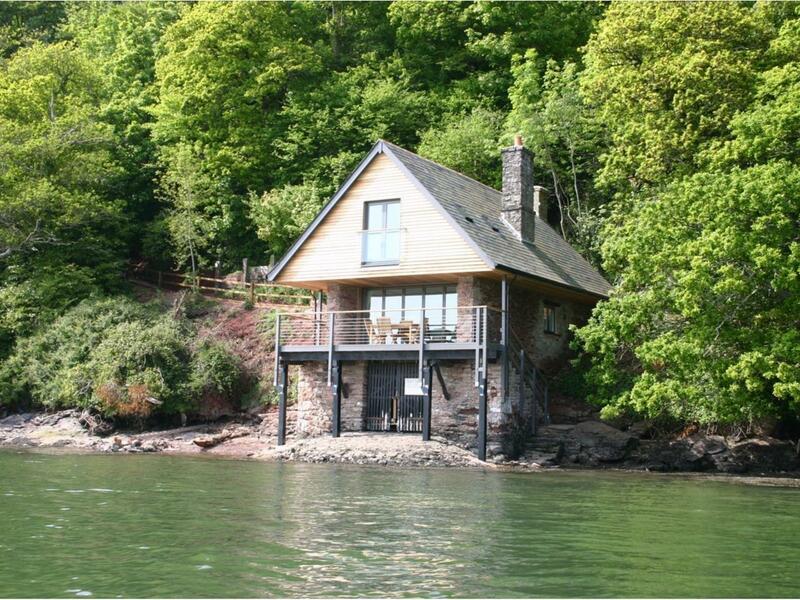 Details and photos for this holiday home in Devon, Sandridge Boathouse is a 2 bedroomed self catering holiday home with 2 bathrooms in Stoke Gabriel. 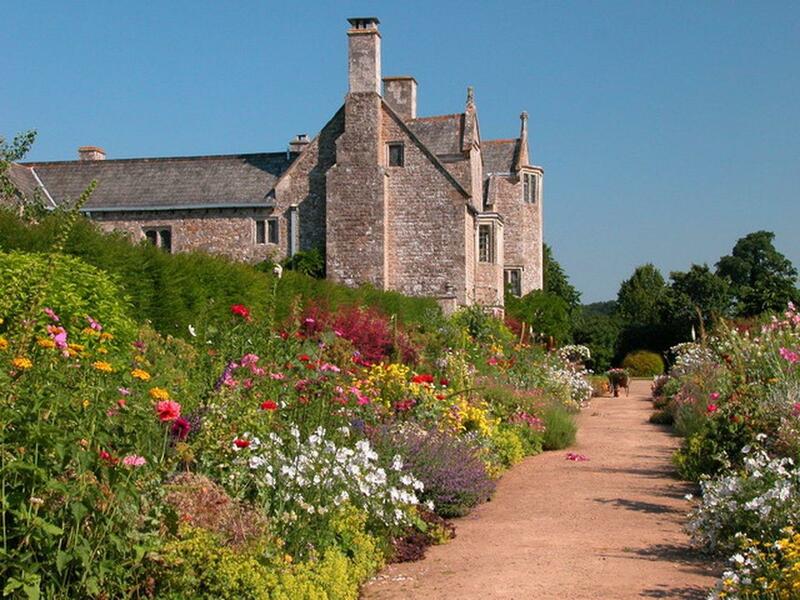 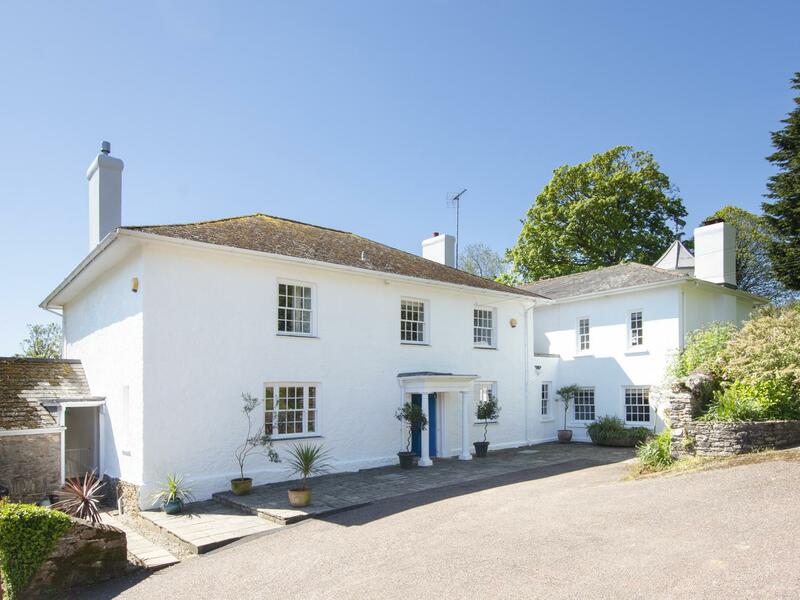 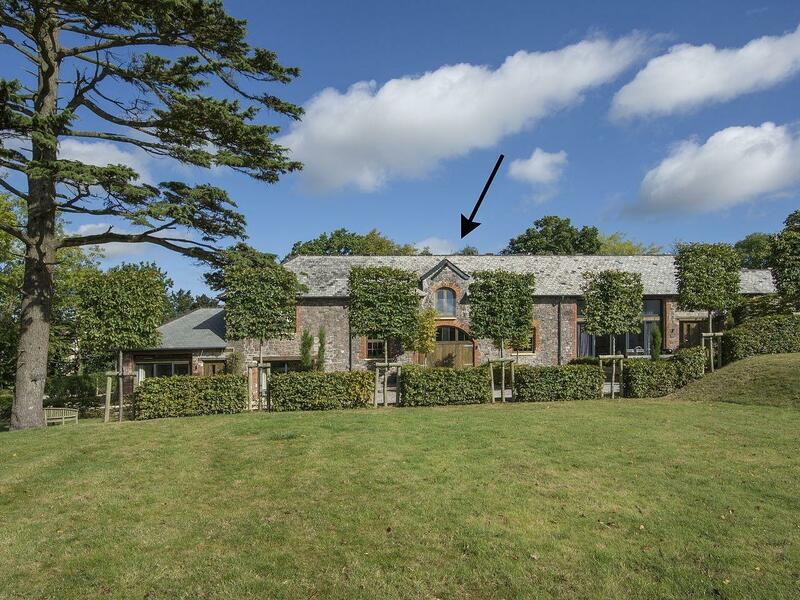 Equipped with 6 bedrooms and sleeping 12 people, Sandridge Barton is a big home in Stoke Gabriel in the popular place of Devon. 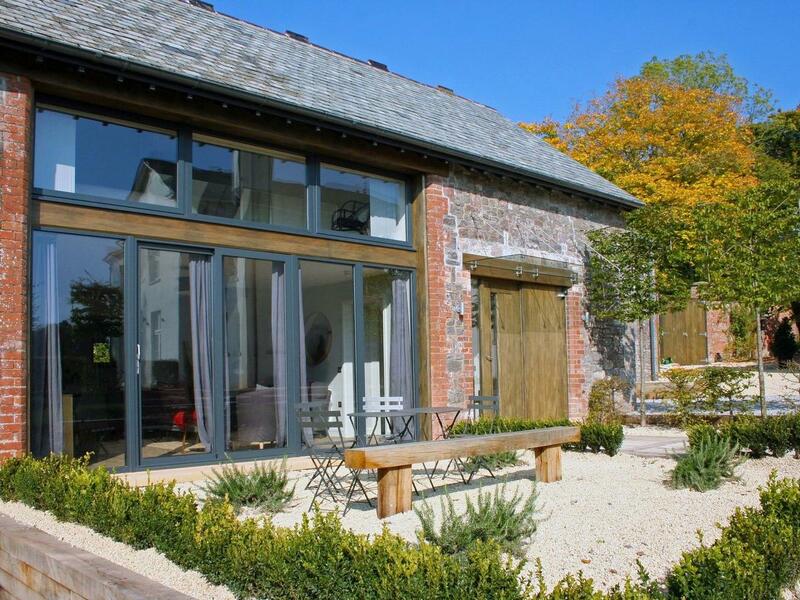 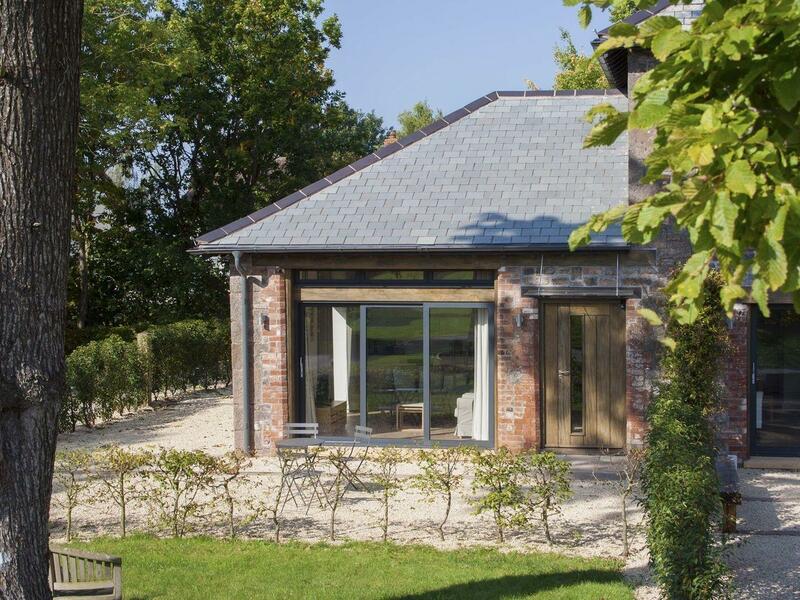 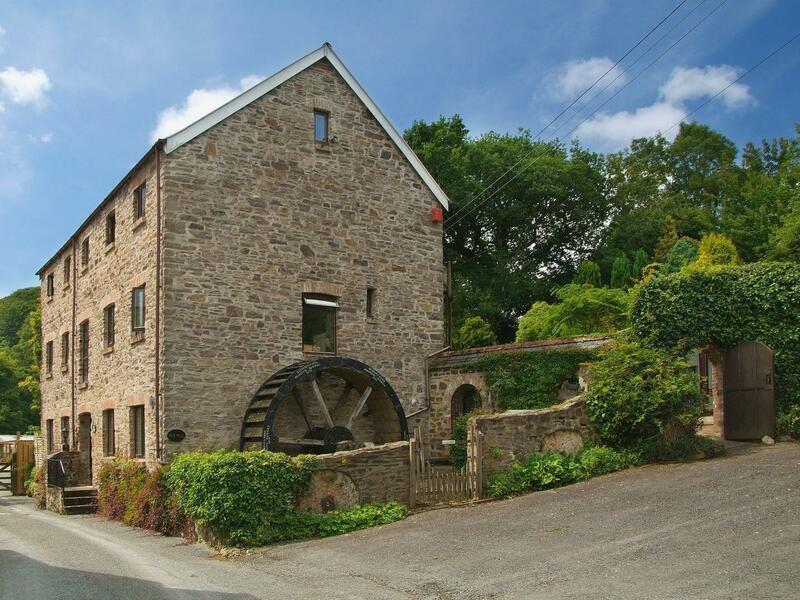 A generous holiday cottage in Blakewell, The Old Mill has 5 bedrooms, takes pets and sleeps 11.